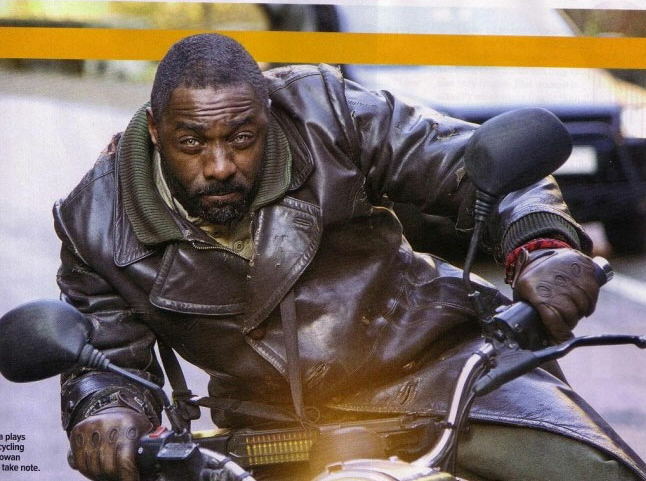 New images from the next ghost rider film have emerged online , revealing the rider himself, Johnny Blaze in normal form, as well as Idris Elba on a motorbike. Not incredibly exciting at first glance but then it’s not going to reveal too much at an early stage. It’s hard to be hopeful though after the first film, and to be honest these pics are not raising expectations either. The image of the rider’s motorcycle unfortunately looks like a molten toy, but despite having the intention to look hellish, it looks too bland to impose any fiery intimidation. 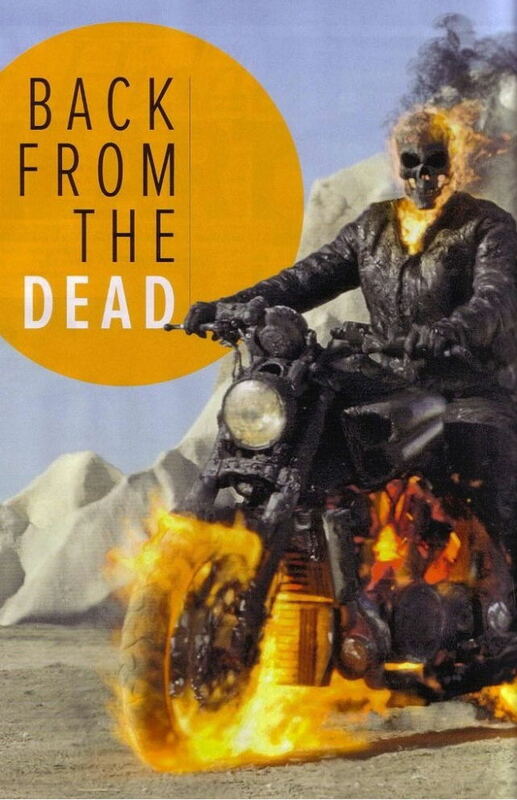 The knock on effect of this is that the CGI used to creating Johnny’s flaming body and skull looks a bit super imposed (even his suit looks like it has been grafted onto the bike). Apart from that the other two are just character images consisting of sincere and moody faces. Maybe the wrong pictures have been released, or maybe more works needs to be done in post production, but with all that said, these images are not looking too promising. 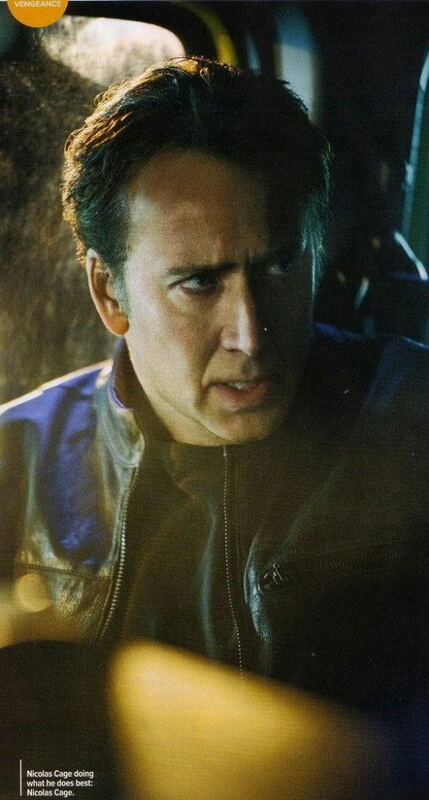 Comments for New Ghost Rider Sequel Pics are now closed.